Thousand Oaks Shooter ID'd As 29 Year-Old White Man - Joe.My.God. David Ian Long has been identified as the suspected black-clad gunman who opened fire at a crowded college bar in Thousand Oaks, California, killing at least 12 and wounding at least 21 people. 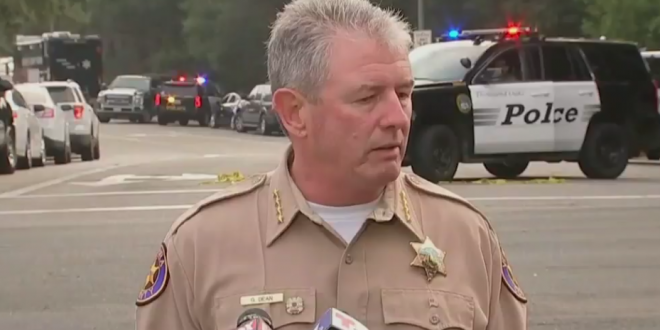 The shooting happened at Borderline Bar & Grill, a country music-themed restaurant in Ventura County. It was “College Country Night” at the bar, a weekly event. The 29-year-old white male from California died of a self-inflicted gunshot wound at the scene. According to NBC News, the shooter drove his mother’s vehicle to the bar. Police said the gunman was “heavily tattooed,” but did not provide details about the tattoos, which were used to identify him along with fingerprints.